For any system throughput is calculated as symbols per second. Further it is converted into bits per second depending on the how many bits a symbol can carry. Let’s consider LTE system with 20 MHz FDD mode , there are 100 Resource Blocks and each Resource block have 12x7x2=168 Symbols per ms in case of Normal CP. So there are 16800 Symbols per ms or 16800000 Symbols per second or 16.8 Msps. 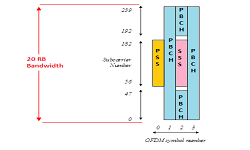 If modulation used is 64 QAM (6 bits per symbol) then throughput will be 16.8×6=100.8Mbps for a single antenna port. If we consider a 2×2 MIMO system then this throughput will be double i.e. 100.8×2= 201.6 Mbps and with 4×4 MIMO system then throughput is about 100.8×4= 403.2 Mbps. In LTE these is 25% of overhead for Controlling and signalling like Reference Signal, PSS,SSS and PBCH etc. So the effective throughput will be 300 Mbps. The 300 Mbps number is for downlink and not valid for uplink. 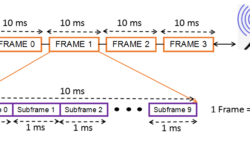 In uplink we have only one transmit chain at UE end so no MIMO benefits. So with 20 MHz we can get Maximum of 100.8 Mbps as calculation shown above with single antenna. After considering 25% of overhead of SRS, PUCCH, PRACH etc. we get 75Mbps in uplink. 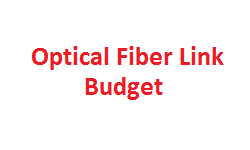 For uplink there are certain constraints about modulation, this 75 Mbps throughput number is to be considered with 64 Modulation support at uplink. 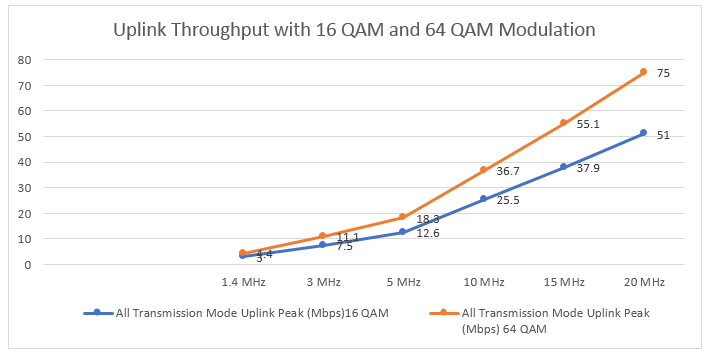 Most of eNodeB does support 64 QAM in uplink but few UE only support 16 QAM as maximum modulation in uplink. 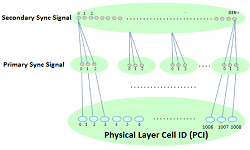 From the above table and below graphs get a number of thumb rules for the throughput, Like when bandwidth is reduced to half then throughput is also reduce by half in same transmission mode and when we consider same channel bandwidth then MIMO throughput is double of SISO throughput . Below is a good document can be refereed for detailed calculation.